XXIO Prime features advanced materials and lightweight construction for faster club head speed and a powerful draw-biased trajectory. Experience XXIO Prime. For moderate swing speed golfers, XXIO Prime offers the perfect solution to generate more speed, more distance, and lower scores. 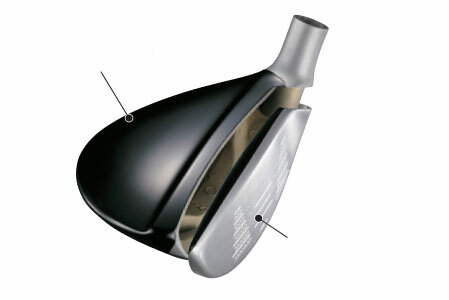 Maraging steel cup face and new crown blade combine to deliver faster ball speed. 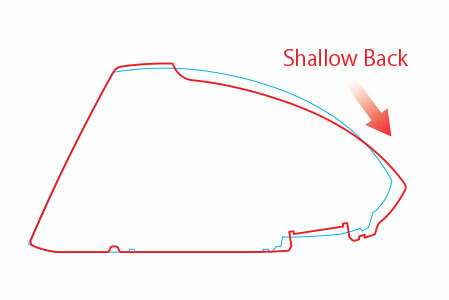 Shallow back shape with low and deep CG design for a higher launching trajectory.